Jewish Humor Central: A Joke to Start the Week - "Abie's Trip to Texas"
Today we're back from a month in South Florida doing lectures and comedy programs in Deerfield Beach for the third year in a row. We're also celebrating our 5,000th email subscriber and making plans for spending next winter in Florida doing more lectures and shows. It's a great day for a joke to start the week, especially in North Jersey where the snow and ice keep falling, breaking one record after another. We hope that some jokes will start to melt the snow and ice. 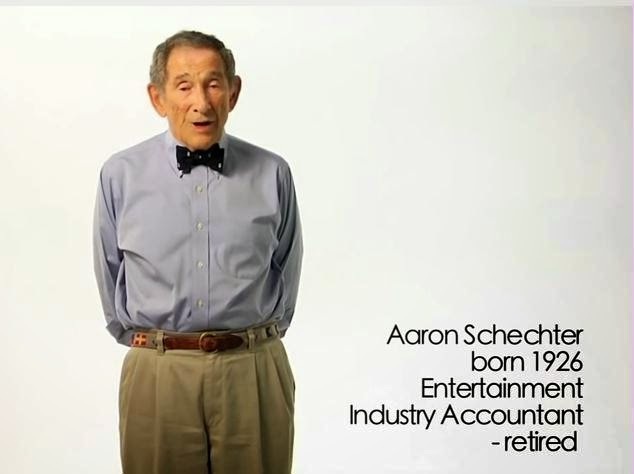 Today's joke teller, another veteran of Old Jews Telling Jokes, is 89-year-old Aaron Schechter, a retired entertainment industry accountant.